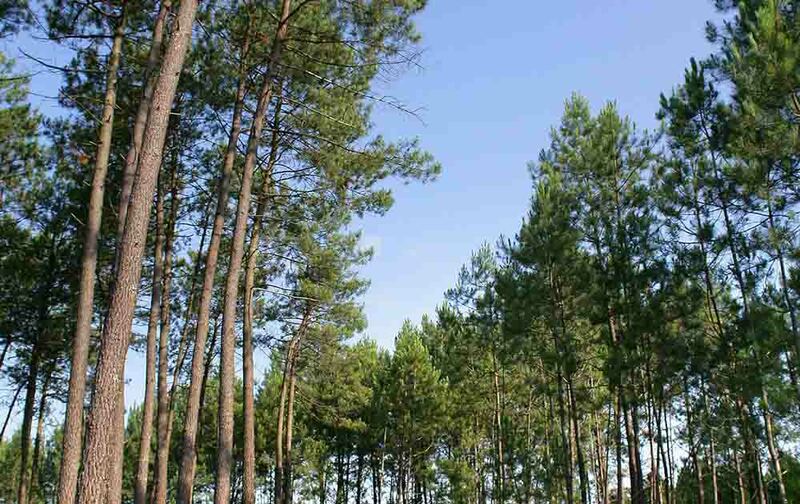 It was in 1857, at the instigation of Napoleon III and the law on land recovery, that most of the pines were planted in the Landes area (250,000 hectares, approximately a quarter of the department), previously nothing but a flat landscape affected by flooding. The wood and paper industry developed there at the beginning of the 20th century. 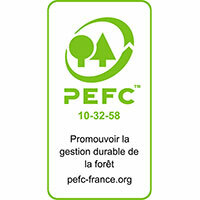 Today, the Landes de Gascogne forest in the southwest of France covers close to a million hectares. 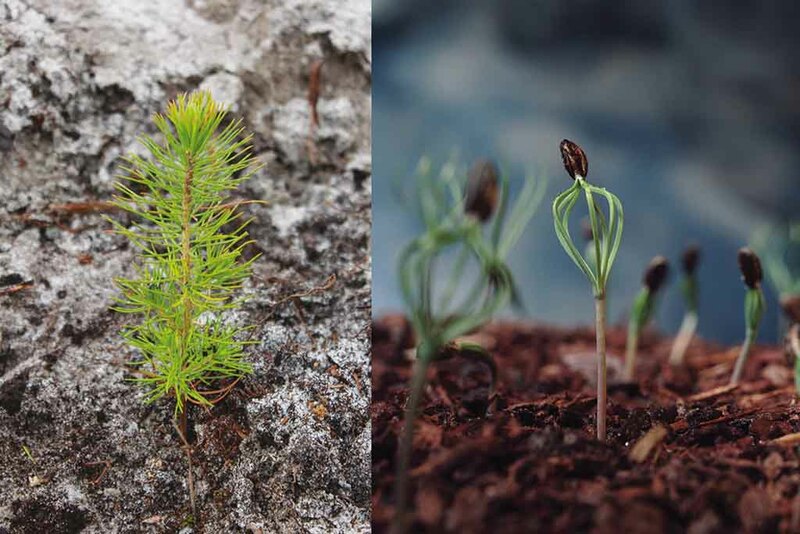 It is the largest European coniferous forest by surface area and production and some 16,000 hectares of land are replanted on average each year, mainly with maritime pine, representing 20 million trees. We like wood, but one species in particular: maritime pine. 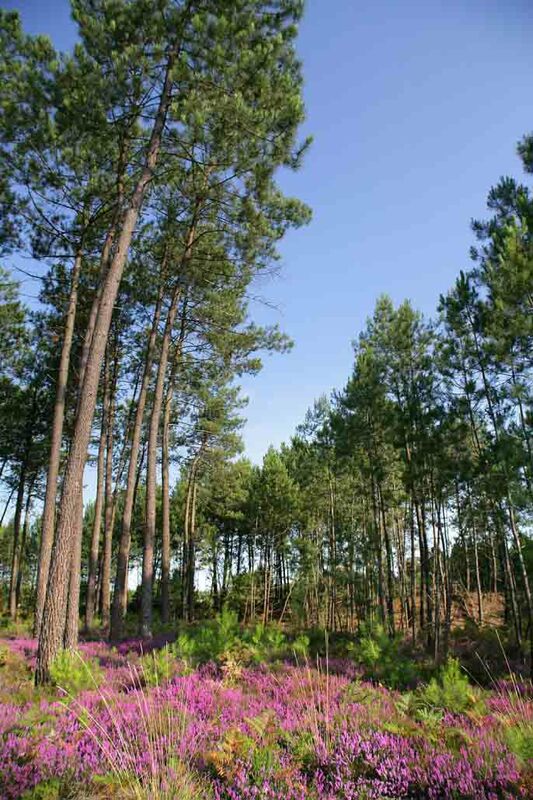 We maximise the value of our Landes forests in a sustainable, responsible way. We are an integrated industry and make use of all of the wood, from the stump to the needles. Innovation: our key concern is to seek out products of the future. 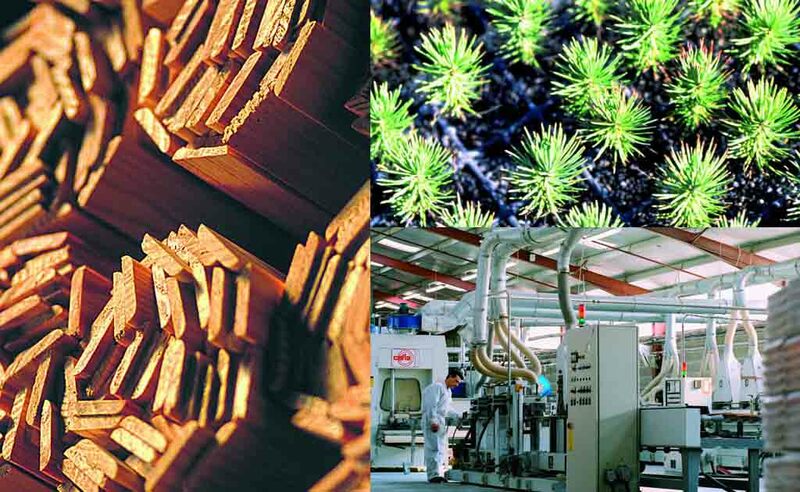 The environment is an integral part of our quality-oriented approach from the moment our products are designed. 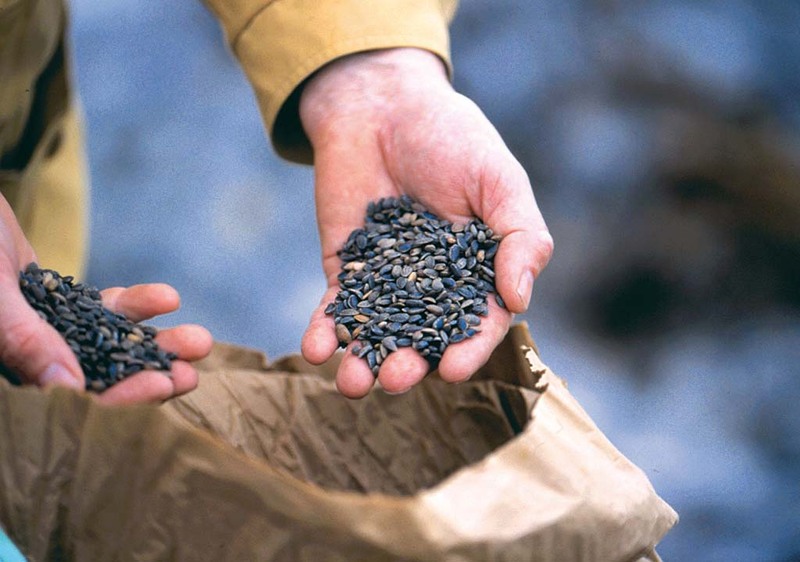 We incorporate the concept of eco-responsibility into our production. Our R&D team creates the trends of tomorrow, trends which you will want in your life. Our primary concern is to try and anticipate your needs, from advice to project implementation. The safety of our staff is a priority in all our decision-making. “Zero accidents” is our aim. With respect for individuals, we work together and move forward together. 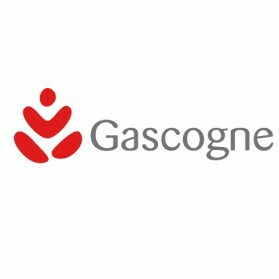 The Gascogne group was born in 1925 on the initiative of a group of foresters from the Landes. 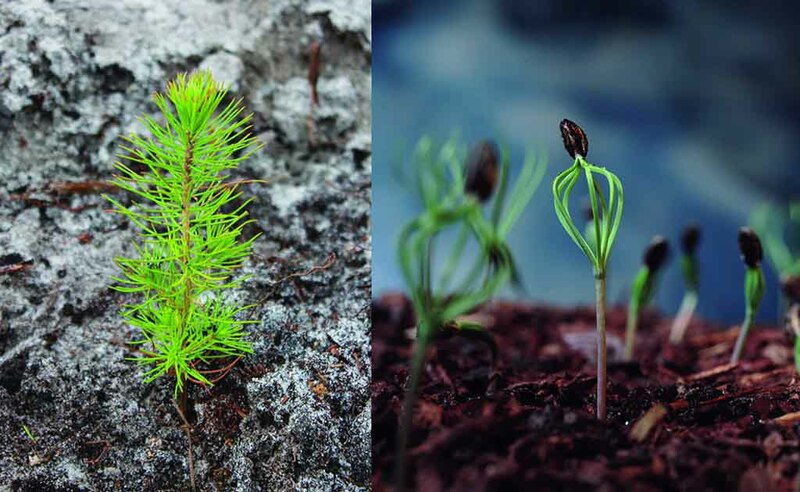 Today, our aim is to recycle and re-use maritime pine at all the stages of its transformation. 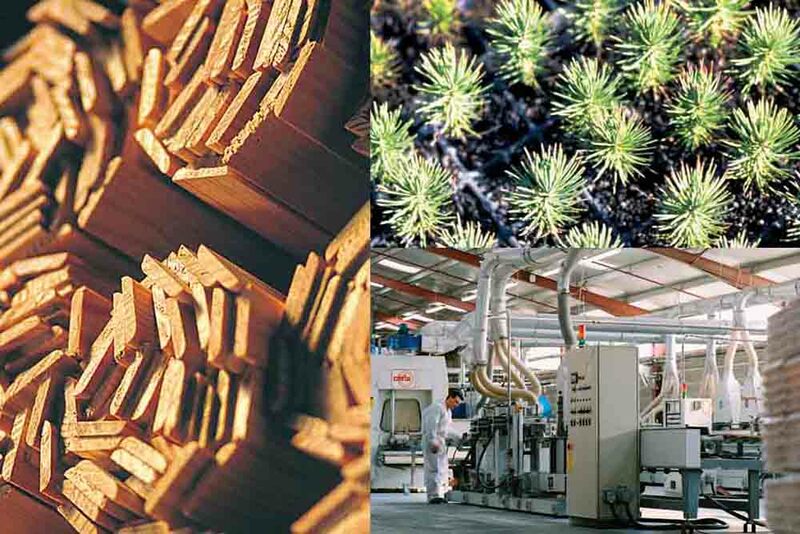 Our activities focus on the vertical integration of the whole wood sector. 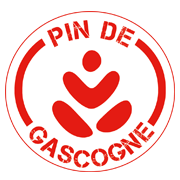 Gascogne Bois is the leading supplier of wood for pallets and packaging, with more than 170,000 m3 produced. It has one of the highest sawing capacities in France with more than 550,000 tons of logs used by the sites in Escource (40) Castets (40) et St Symphorien (33). 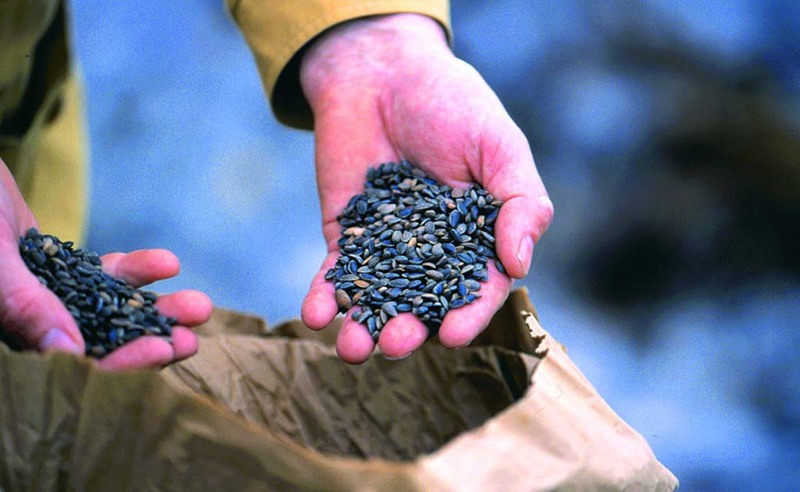 Its factories use state-of-the-art technologies for throughput, trimming, sorting and quality optimisation. Its range, unique in its diversity, is a perfect illustration of its expertise and ability to innovate, establishing itself on French and European markets. With specific ranges designed for wood panelling, parquet flooring and decking, Gascogne Bois has emerged as a multi-specialist and stands out by its technical and aesthetic benefits: broad ranges of colours, numerous surface appearances, various dimensions and multiple finishes. 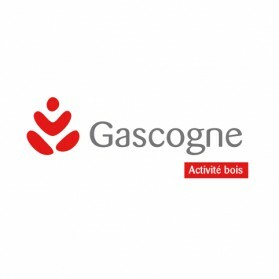 Gascogne Bois is a specialist in wooden interior and exterior decoration. Making parquet flooring and decorative wood panelling. Containing the Human Resources, Legal, QSE, Accounting & Finance, Industry & Wood Energy, and Forestry departments.